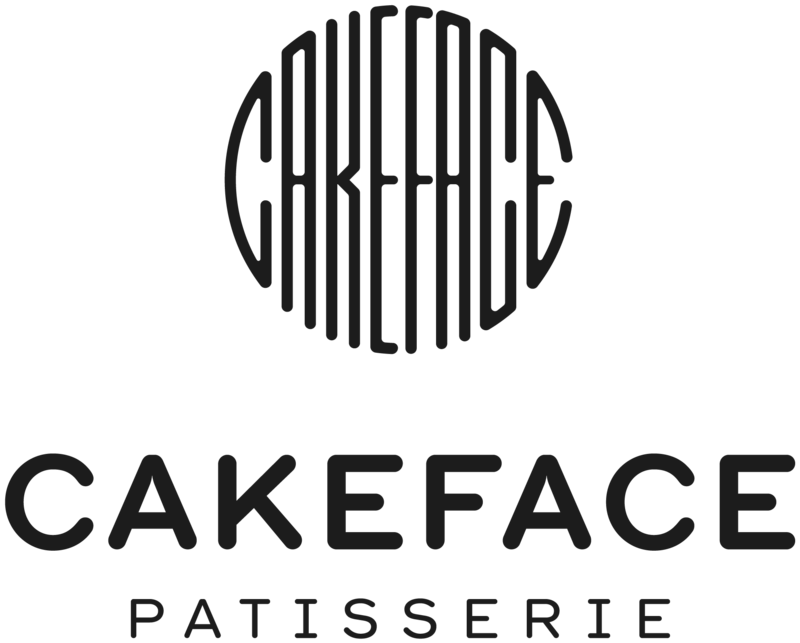 Cakeface was born out of the desire to create unique, quirky and unusual cakes pastries and desserts. Cakeface specialise in the unexpected and delicious, their range of desserts is designed to wow and surprise. Laura and Rory are constantly experimenting with new and unusual flavours, ingredients and modern techniques, to ensure that their creations astound and delight. After leaving her previous life in property, Laura headed to Ballymaloe Cooking School to learn the foundations of Irish cookery under Darina Allen. With a clear picture of the future, Laura moved to France to learn the Pâtissier’s art from the experts spending two intense years working in pastry kitchens in awarding winning fine dining restaurants and hotels. Laura moved to London to add innovations and finesse to her skill set. Working in fine dinning, Michelin and five star establishments, notably The Savoy and The Connacht, Laura moved quickly up the ranks to be in charge of a team of chefs, producing beautifully creative desserts pastries and cakes. From day one Laura always wanted to come home and create something unique, quirky and unexpected leading to the creation of Cakeface Patisserie. As a chemical engineer with a business masters you would hardly expect becoming a pastry chef was on the cards for Rory, however his love for food lead him to Ballymaloe Cookery School and onwards to France to train and work as a pâtissier in award winning Boulangerie/Patisserie. After completing two years in France, Rory moved to London to join the pastry team at London’s Savoy hotel, catering for banquets large and small creating showpieces and fine dining desserts. Moving to Regent’s Streets five star Café Royal Hotel, Rory trained under chefs from the UK Pastry Team. With the desire to create and design his own unique range of cakes pastries and desserts Rory together with Laura created Cakeface Patisserie. Located on the ‘medieval mile’ between St. Canice’s Cathedral and High St., the patisserie offers savoury or sweet options, catering for vegetarians and vegans alike. It offers unique and quirky range of sweet treats and desserts, all handmade by Laura & Rory. A constantly changing lunch menu guarantees fresh and interesting gourmet salads, soups and sambo’s on sourdough baguettes or artisan loaves. Choose to eat in or take a selection box home. Perfect to take back to work for an afternoon treat. This is where the magic happens, located two doors down from the patisserie, The Lab is where Laura and Rory are constantly developing and improving their range of desserts, pastries and other goodies. Feel free to peak in our windows to see what’s cookin’. If you love bread, as much as we do then you’ll love our breads. What we don’t produce ourselves we source from incredibly talented local bakers. Flavoursome sourdoughs from Seagull Bakery, Tramore and Irish Ale Bread from Arbutus, Cork, all available to take home. We are fanatical about coffee. Constantly sourcing speciality coffee roasters to partner with to make sure that each cup brewed is an exceptional experience. We always have two different beans on giving you a choice to suit your taste. If you are unsure what your taste is our talented barista team are happy to advise.